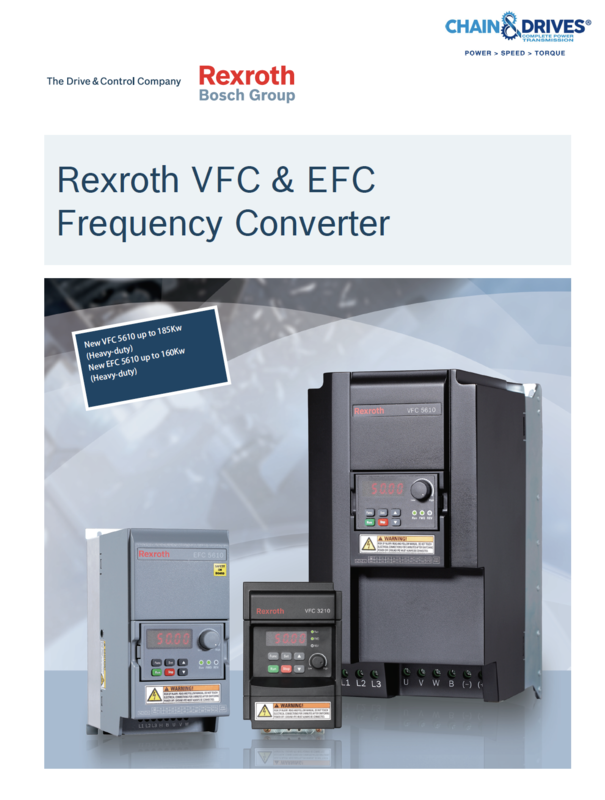 Automation & Control supplies Variable Speed Drive (VSD) Packages to suit a variety of requirements. 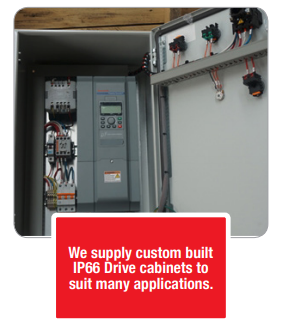 We supply custom built IP66 Drive Cabinets suited to many applications in most industry sectors. 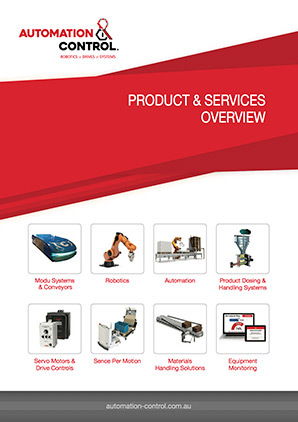 Our drive cabinet components are sourced from leading European and US manufactures. Once we understand your application the drives are assembled locally to meet your specifi cations. The drives are supplied with full control from the face of the cabinet and locked to provide you with complete security & control. We supply custom built IP66 Drive cabinets to suit many applications.